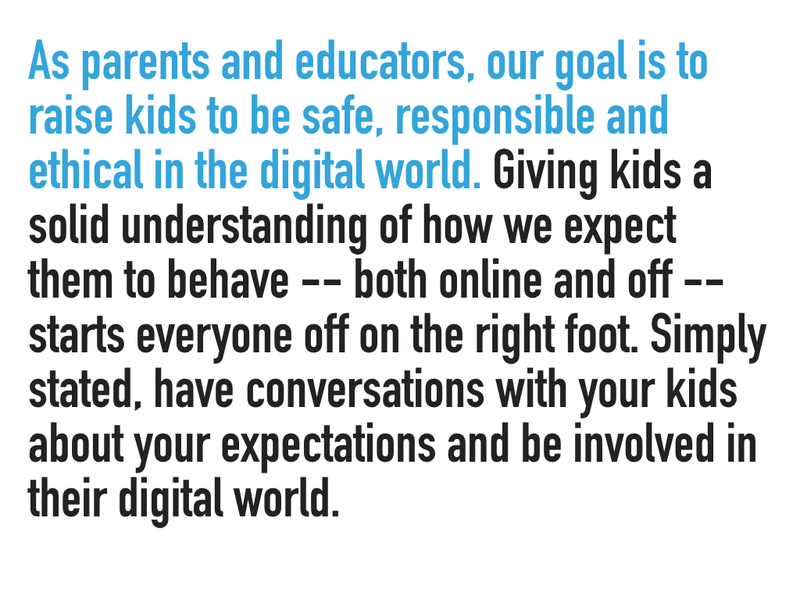 It is Digital Citizenship Week! 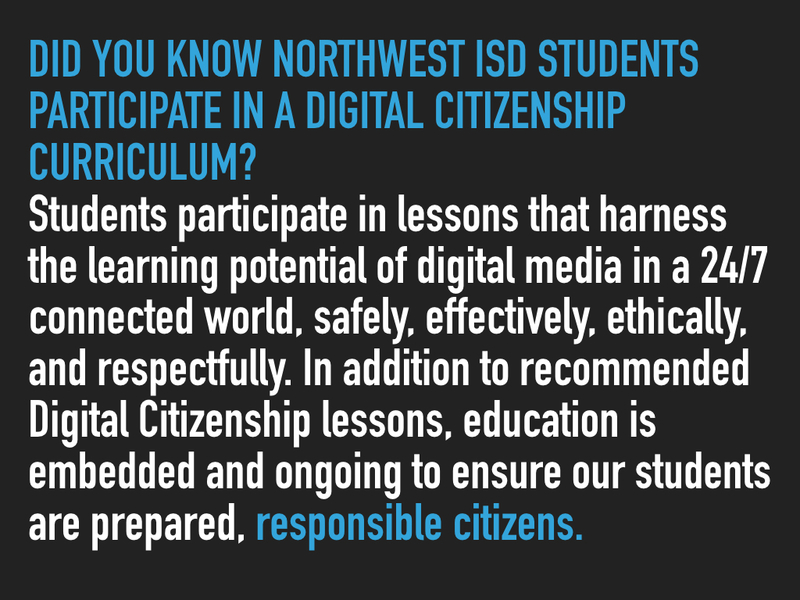 Northwest ISD places a high emphasis on celebrating our students using technology safely, responsibly and effectively. 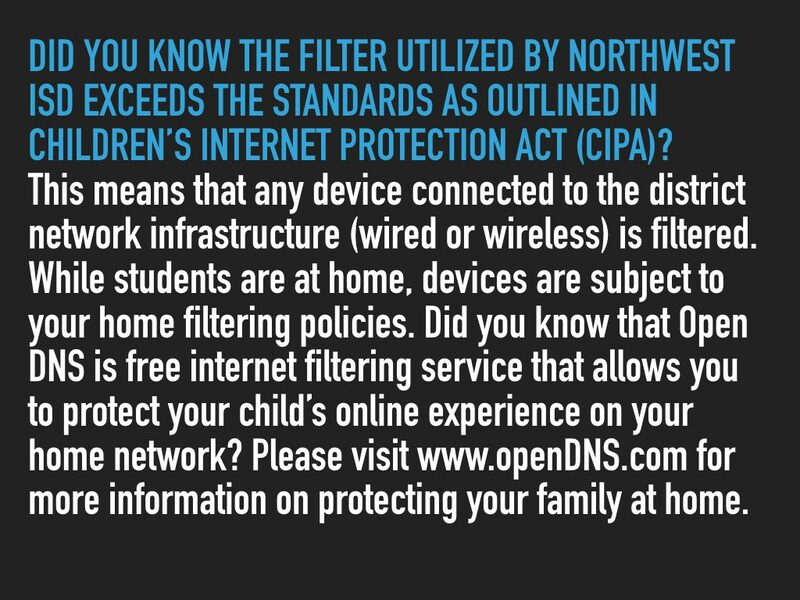 “Instead of restricting access, we should educate young people to participate [in the digital world] responsibly, ethically, and safely. 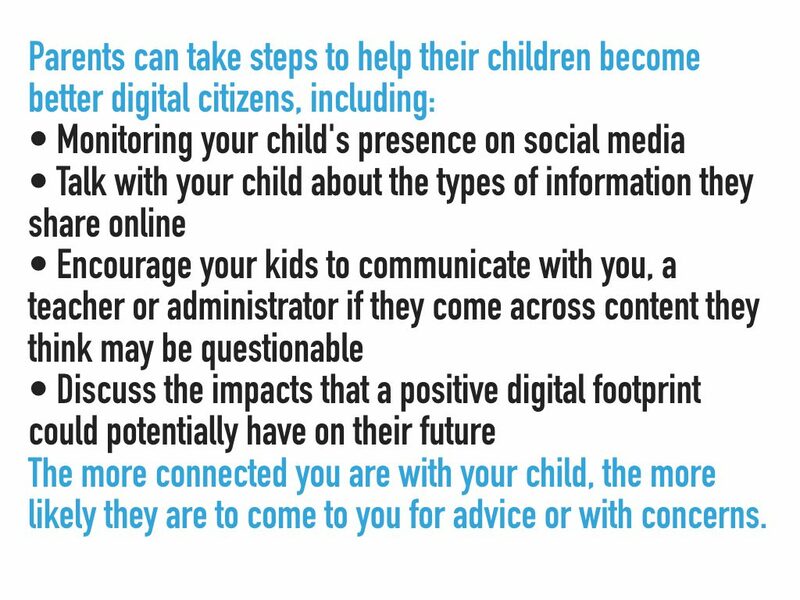 Through proper use of social networking sites, students learn social media etiquette and cultivate their digital citizenship” (Wang et al., 2013). 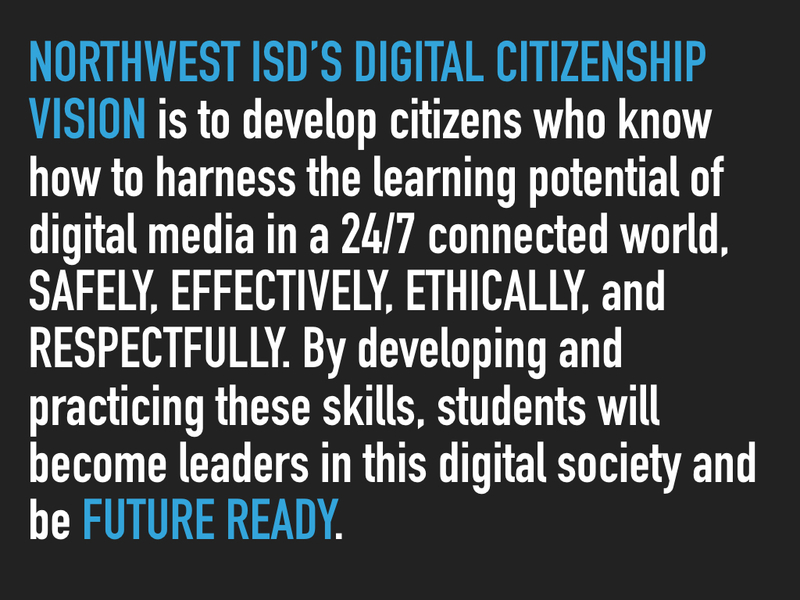 Northwest ISD’s Digital Citizenship Vision is to develop citizens who know how to harness the learning potential of digital media in a 24/7 connected world, safely, effectively, ethically, and respectfully. By developing and practicing these skills, students will become leaders in this digital society and be Future Ready. 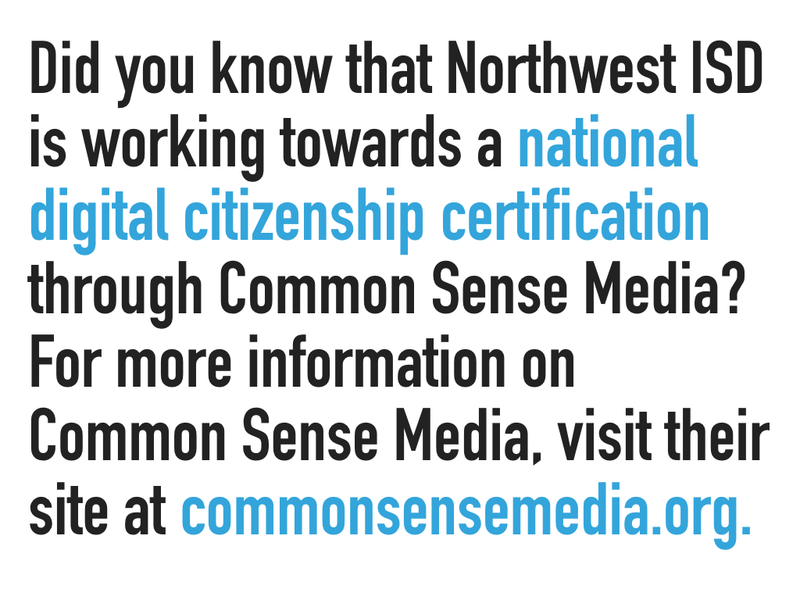 For more information on Digital Citizenship Week, please visit CommonSenseMedia.org. Wang, S., Hsu, H., & Green, S. (2013). Using social networking sites to facilitate teaching and learning in the science classroom. Science Scope, 36(7), 74-80.